As much as we all love a voluminous bun hairdo and the tonnes of variations that can be done around it, we can all agree on the fact that sometimes, it's fun to switch things up a lil. We're talking about ditching big, voluminous buns for small, mini buns which we've fallen in love with lately. If you’re someone with short hair, or wish to bring some edge to your hairdo, these buns are perfect for you. Mini buns are basically small sized buns—they can be styled in various ways, be it a half-up mini bun or mini space buns. 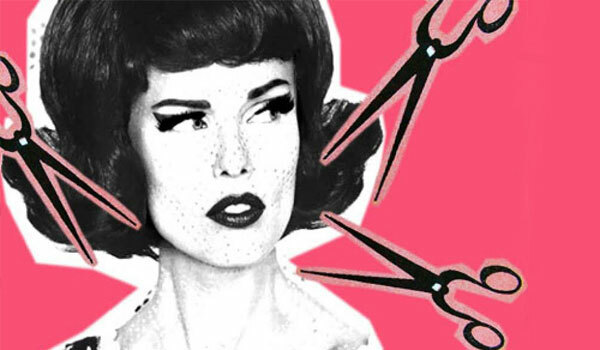 Prep your hair with something that’ll smoothen out any frizz that your hair might be prone to, to ace these hairstyles. 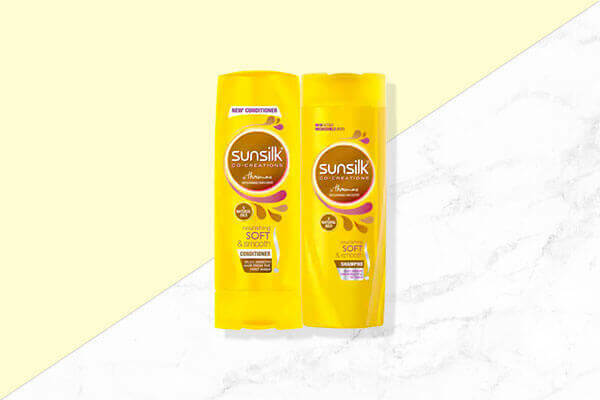 We suggest using the Sunsilk Soft and Smooth Shampoo and Conditioner—it’s enriched with Ceramide Egg Complex that gives your hair lustrous, soft texture. 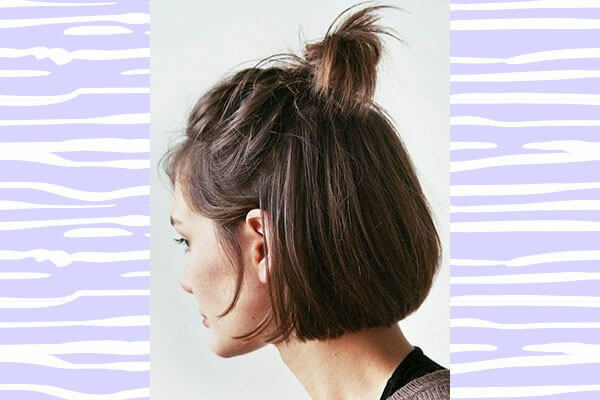 If you have a regular or layered bob, opt for a half-up mini bun hairdo like this one. Your layers can offer a fun, messy texture to the hairstyle. You can add texture if you want by spritzing some texturising spray! 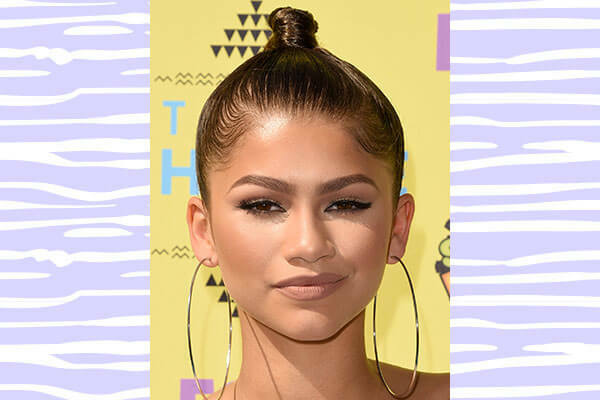 When it comes to buns, we’ve hardly seen Zendaya go wrong. Her version of the mini bun hairstyle consisted of an overall sleek AF texture and a twisted mini bun going on top. We love! You can also hit reverse and opt for a minimalist low mini bun hairdo like this one—the perfect hairstyle for girls with thin, straight hair! We bet you can agree with us that they’re the ultimate edgy music festival hairstyle! If you have a lob and are looking for fun ways of styling it, this hairstyle is perfect for you. You can also add some drama to the hairstyle by accessorising it. 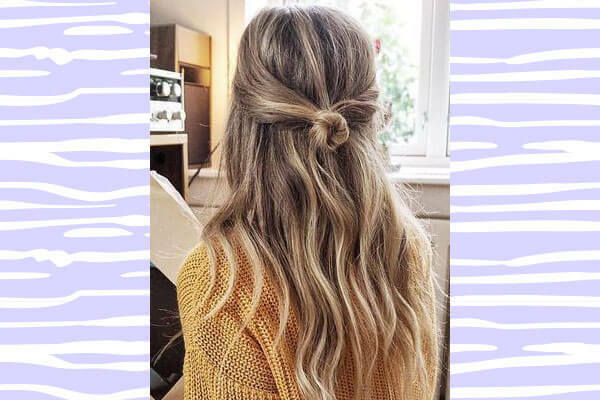 Got long, thick hair and still wish to create a cute mini bun hairstyle? This one’s for you. All you gotta do is take small sections of your hair from either sides and twist them into a small bun at the back! 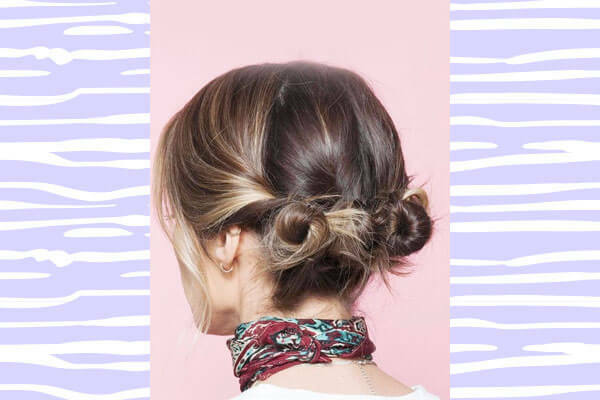 If you loved the sleek low bun, we’re sure you will love the messy version of it too. You can opt for this hairstyle if your hair has a lot of natural texture or if you want to go for a just outta bed kinda look.